India’s double Olympic Games medallist Sushil Kumar is likely to be in the Asian Games-bound team without breaking a sweat. Injuries to Sushil’s main competitors, including Parveen Rana in the 74kg category, might leave him without a challenger for a place in the national squad. The Wrestling Federation of India (WFI) is also pondering excluding 74kg category from the selection trials next month. However, a final decision will be taken next week, said WFI president Brij Bhushan Sharan Singh. “Trials might not be conducted in weight categories where there is a huge gap between the skills of top grapplers and the rest… it (trials) could disturb their momentum. However, we will discuss it with team officials and coaches before taking a final call,” he said. 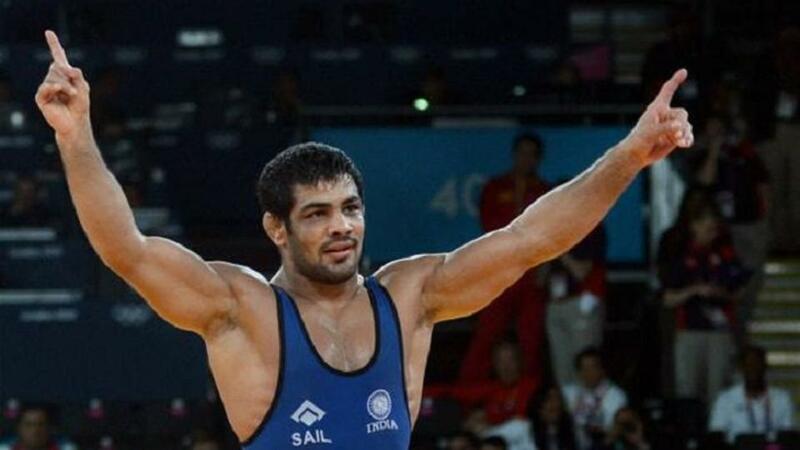 Sushil skipped the Asian Championships in March but won gold at the Commonwealth Games in Gold Coast. The WFI plans to conduct trials in the second week of June, but is yet to set parameters to exempt grapplers. “We will have a meeting next week,” said Singh. The issue might snowball into a major controversy as Rana has claimed he has recovered from the injury he sustained last month. “I have taken a two-week leave and will join the camp this weekend. Everyone should get a fair chance,” he said. Since the 70kg category has been excluded from the Asian Games, Amit Dhankar will also compete in 74kg. The WFI, however, plans to conduct trials in all weight categories for the World Championships in Budapest, Hungary from October 22-28. The federation has also pardoned top wrestlers, who had failed to report for the national camp that got under way on May 10 without prior information. The WFI had issued show-cause notice to 15 grapplers. “We examined their request and found there were genuine reasons for skipping the camp. We have allowed them to attend the camp,” said Singh.